How to add a picture to your AccuRanker profile. 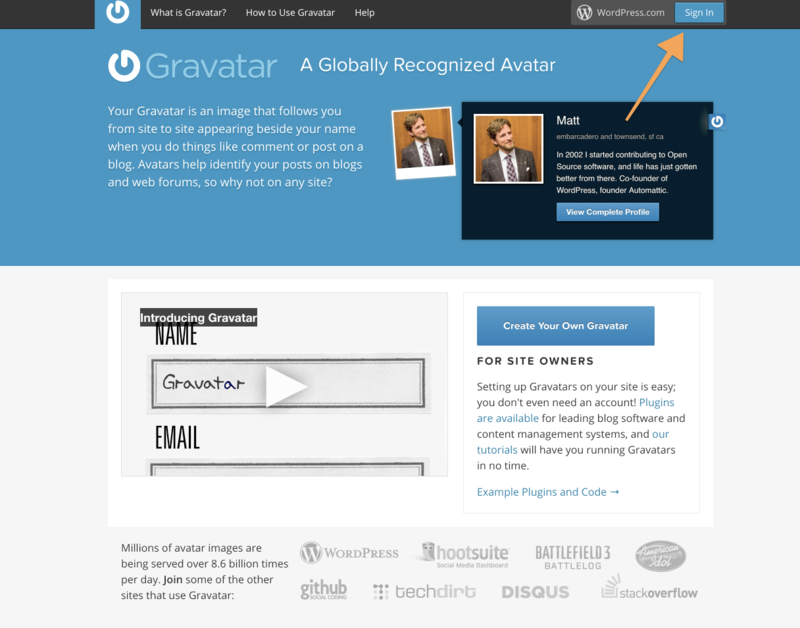 Go to https://en.gravatar.com/ and create an account. Be sure to use the same email you use to log into AccuRanker. Add your image, save it, and now you're done!